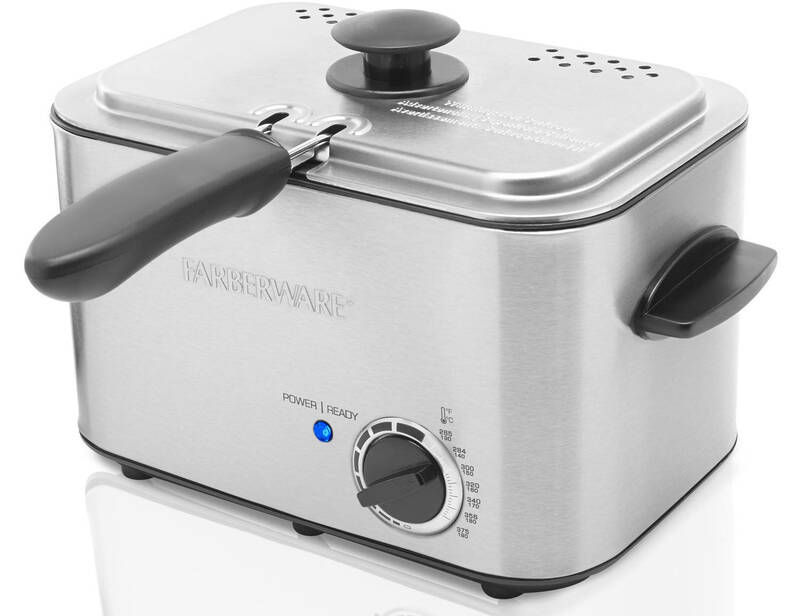 Farberware 1.1-L Deep Fryer - Only $19.44 + FREE Store Pickup! Check out this Farberware 1.1-L Deep Fryer from Walmart.com for Only $19.44 + FREE Store Pickup! (Availability of item and pickuup depends on area).